It is with great respect for great ideas and innovation that the San Diego Business Journal announces the 2nd Annual Innovation Awards. This special awards program was created with the vision to honor and acknowledge the people and organizations that continue to stretch boundaries and to recognize those individuals and companies who demonstrate how the innovative spirit drives economic value. Winners will be announced at the June 18th banquet to be held at Scripps Seaside Forum. Springboard, CONNECT's flagship program, is a business creation and development program. Innovators at all stages from lab to global bridges receive hands-on mentoring by successful CEOs, CFOs and CMOs in our Entrepreneurs-in-Residence Program. Graduation means that the company has passed numerious panel reviews and is now ready to take the company to next level. See Springboard for more information. 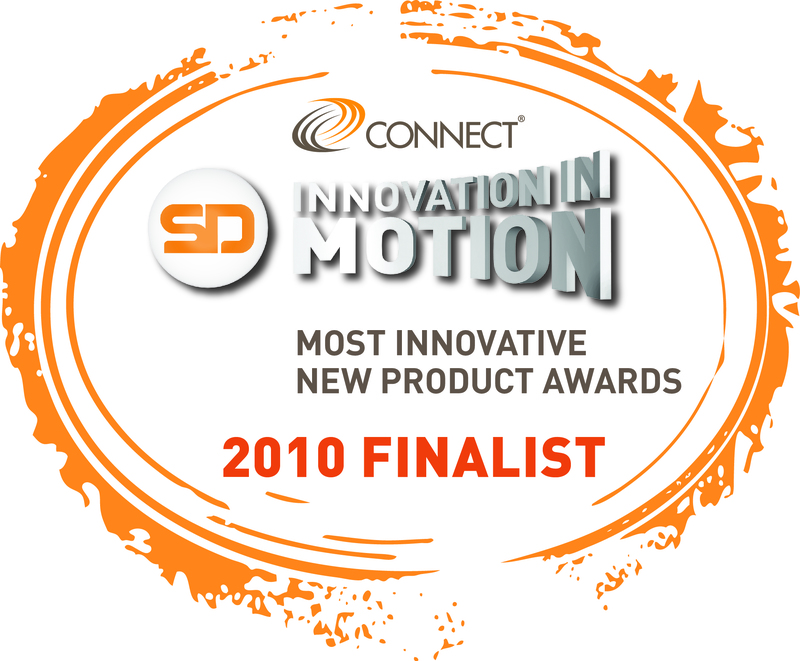 Since 1987, the CONNECT Most Innovative New Product (MIP) Awards have been San Diego’s “Oscars” for local technology innovation. CONNECT, regarded as the world's most successful regional program linking inventors and entrepreneurs with the resources they need for success, today announced the winners of the 23rd Annual Most Innovative New Product (MIP) Awards. More than 800 of San Diego's top executives, entrepreneurs and academics attended the lunchtime event at the Hilton La Jolla Torrey Pines Hotel. For the past 23 years, CONNECT’s MIP Awards have served as a benchmark for predicting San Diego’s most successful new products. This year finalists were selected from a record 105 entries in eight categories. 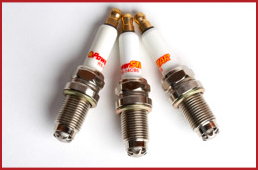 In the Clean Technology category Multispark, LLC took home the Award for the PowerSTAR Performance Spark Plug. Scott Applebaum, the President and CEO of Multispark said: "We are very honored by this prestigious award and we are looking forward to helping to create jobs here in San Diego as we build our local manufacturing facility. He went on to say:" We want "Made in the USA" and "Made in California" to mean something once again." JPFreek Magazine (July/Aug) says PowerSTAR improved MPG by 9% and is a must have for your Jeep. 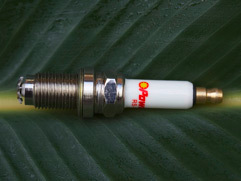 PowerSTAR Performance Spark Plugs as seen on "Inside Drag Racing - SEMA Show 2009"
Our PowerSTAR Team is poised to bring a truly new green sustainable product to market and make a difference for our future generations.